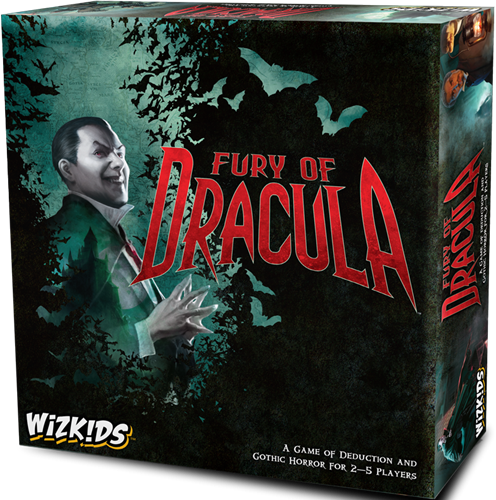 The fourth edition of Fury of Dracula contains pre-painted miniatures instead of unpainted figures. 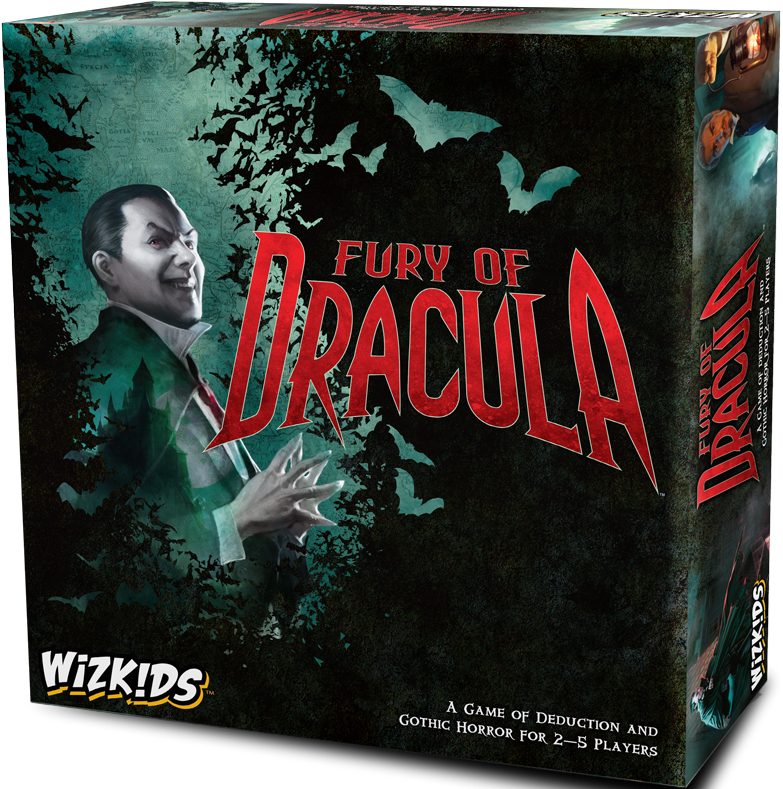 Fury of Dracula features all-new art and graphic design crafted to complement the game's intuitive, thematic mechanisms. Rounds are now broken into day and night, with hunters taking actions during both, while Dracula can act only at night. Combat is now more streamlined and decisive, and new rumor tokens allow Dracula to mislead hunters and extend the terrible reach of his influence. Count Dracula triumphs if he advances his influence track to thirteen; if the hunters can defeat him before then, they save the continent of Europe and win the game.